1.1 UNIT 5 DAY 1 - Meter and Time Signatures. 1.2 UNIT 5 DAY 2 - Strong and weak pulsations. 1.3 UNIT 5 DAY 3 - Beat Subdivision. 1.4 UNIT 5 DAY 4 - Perfect, Imperfect and Compound Meters. UNIT 5 DAY 1 - Meter and Time Signatures. ① What is a Time Signature? It is a signature composed of two numbers at the beginning of the first staves of a score that tells us how beat is in that particular Music. ② What kind of Meters are? The Perfect Meter, the Imperfect Meter and the Compound Meter. ③ What a Time Signature means? The upper number indicates the number of notes and the bottom number tells us the value of that notes. ④ What is a Measure (or in this case a Meter)? It is a pattern or recurring beats whose first beat is stressed and that it is divided in the staff by barlines. A Time Signature places two numbers vertically but it is not a fraction. 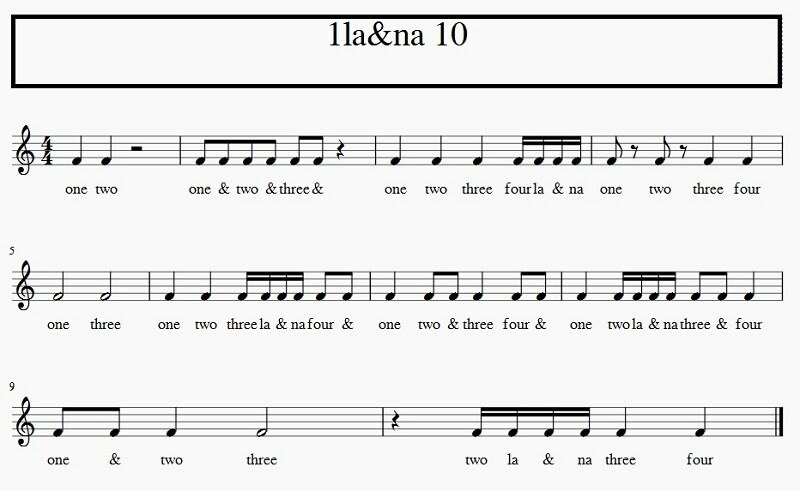 The upper top number indicates the number of beats within each measure after it. The bottom number is the unit of time (note-value) that recieves one beat. 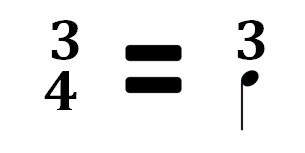 Some notations substitute this number for a note symbol. The number on top indicates if the time is perfect (divisible by two or three) or imperfect (time is divided into conbinations of two and three). There is also a posibility of perfect compound time if it can be divided into three and two leaving a perfect time in both cases. Sometimes it leads to Alternating Meters. Rhythm consists of different durations and accents, affecting the sounds and silences of Music. A repeating pattern of regular accents creates a pattern that leads to an specific Measure. 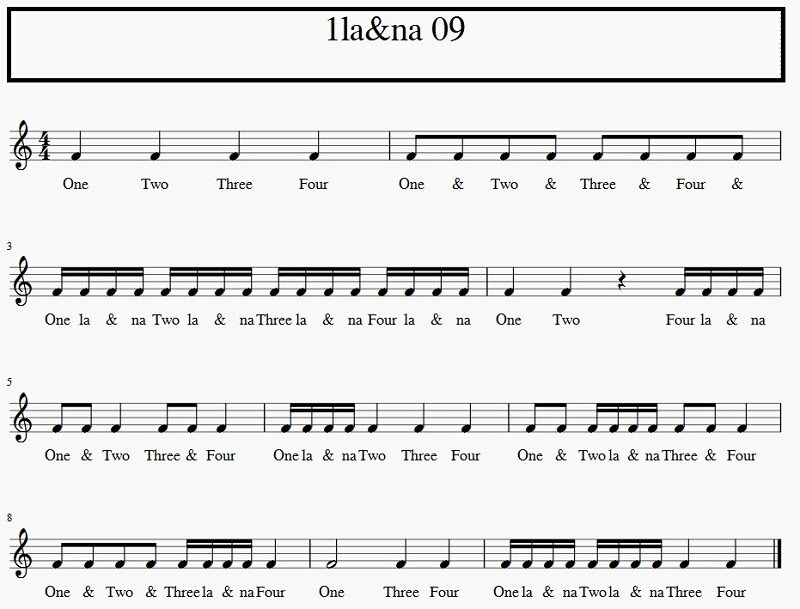 The Time signature, as we have seen, tell us the movement of musical rhythm and beats in a Music piece with two numbers at the beginning of the score, one above the other. Measures can be perfect, imperfect and composite. 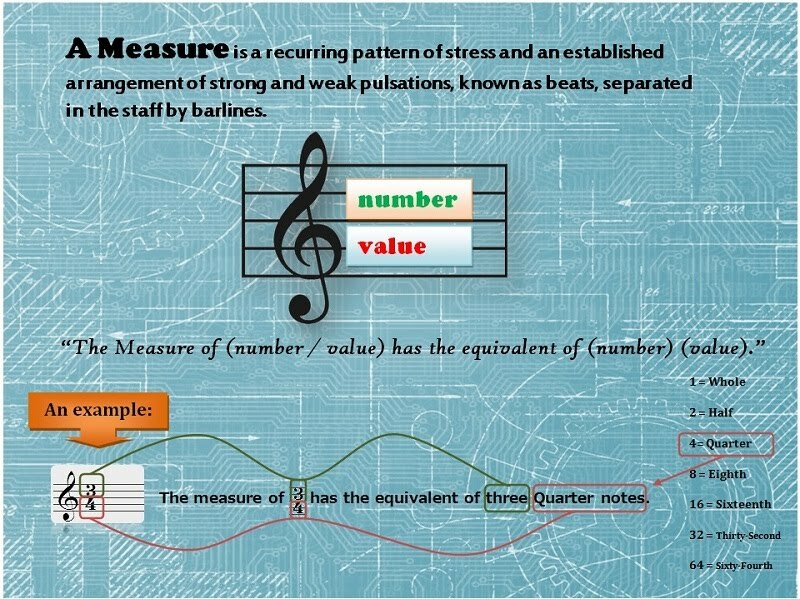 Within the Perfect Time Signatures, we can find binary, ternary and quaternary measures as long as the number of musical figures (upper number) is multiple of two, three or four. The Time Signature indicates the maximum number of equivalent note-values that will have that measures. In a Time Signature, the upper number tells us the number of beats and the bottom number the note-value. 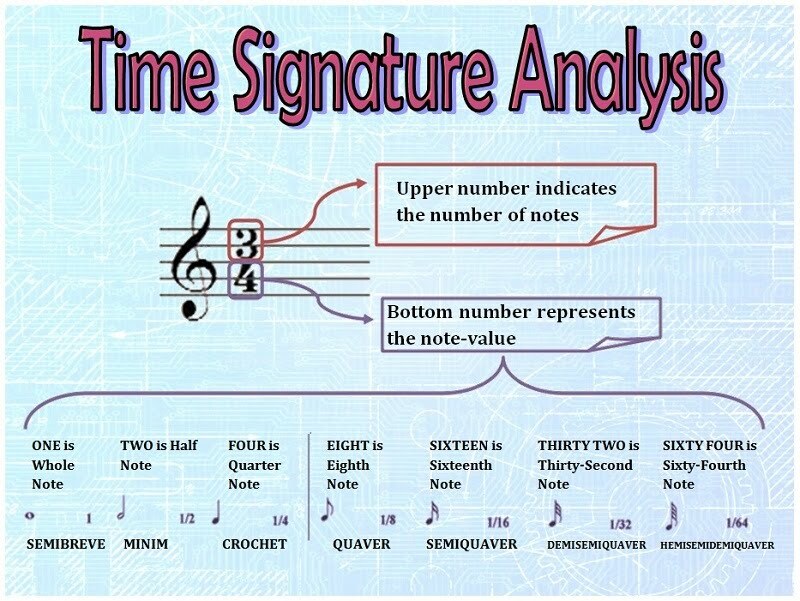 Do not forget to download the PDF that explains how to analyze the Time Signatures. Groups of five consecutive descending notes. UNIT 5 DAY 2 - Strong and weak pulsations. ① What a Time Signature indicates? It indicates equivalences in note-values as well as the way beat is going to be carried on. ② How a Measure can be created? When the first beat in a set is stressed and that pattern repeats all along. ③ When is a Measure Binary, Ternary or Quaternary? When the number of beats is multiple of two, three or four. ④ Different kinds of Subdivision. The Binary Subdivision and the Ternary Subdivision. In a Time Signature we find the number that will be equivalent to the number of the sum of all the notes in a measure as well as the way we will conduct the beat. In a Score we divide measures by the use of barlines. Thus the name of bars as synonimous of measures. UNIT 5 DAY 3 - Beat Subdivision. 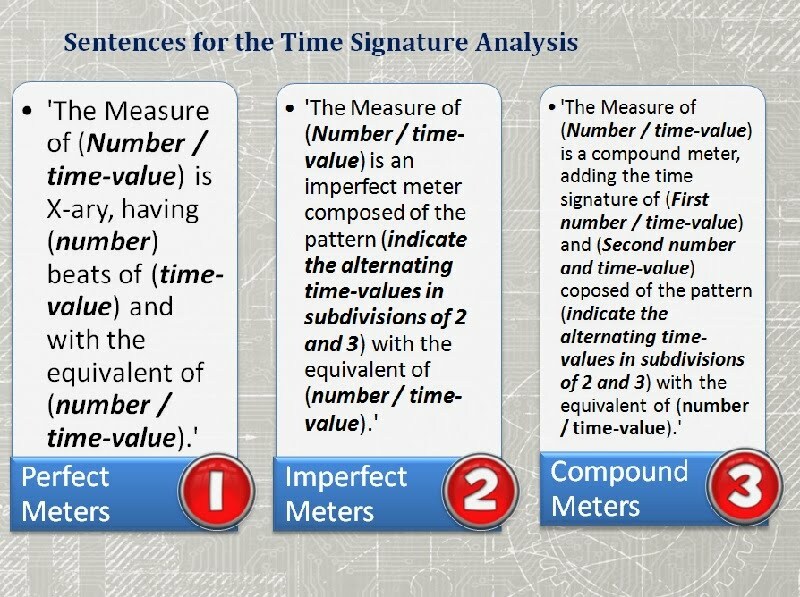 ① What is an imperfect meter? It is a time signature that alternates beats of binary and ternary subdivision. The subdivision of a bar or measure corresponds to the ability to handle shorter note-values than the beat. 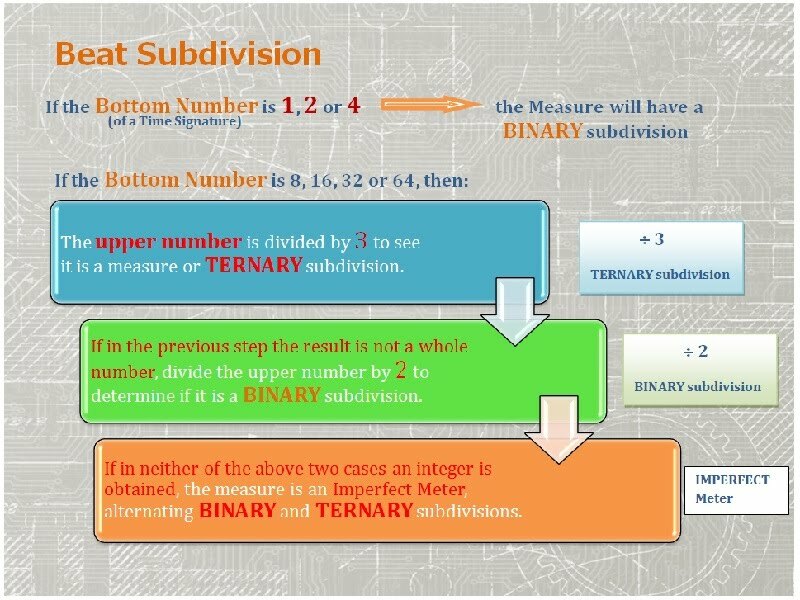 If the number of note-values we use in this subdivision is a multiple of two, the measure has a binary subdivision and if that number is multiple of three, the measure would be ternary. An Imperfect Meter alternates beats of this two subdivisions in the same measure. Groups of six consecutive ascending notes. UNIT 5 DAY 4 - Perfect, Imperfect and Compound Meters. ① What is a compound meter? It is a time signature created by adding two perfect meters with the same equivalent time-values but different subdivision. A Compound Meter comes from the sum of two regular measures, with the same number of equivalent but different subdivision note-values. These complex measures let the musicians play with the rhythm and some Perfect Meter Time Signatures have this very same property as in the case of twelve-eight.